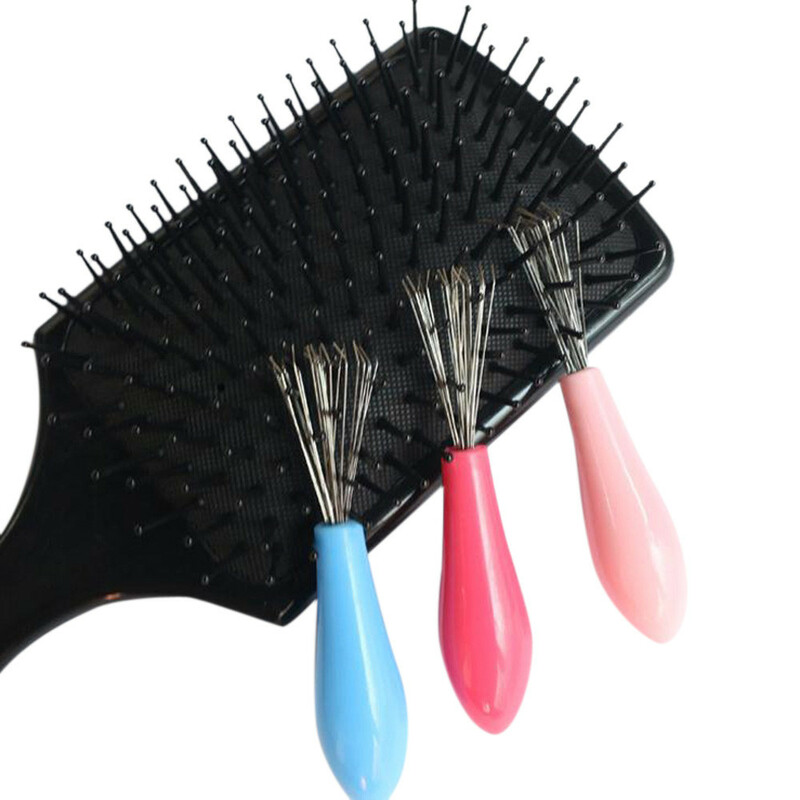 Want to save your hair brushes from dirt and clumps of hair strands? Do it effortlessly with our EASY HAIR BRUSH CLEANER!! Keep your hair brushes fresh and clean! !